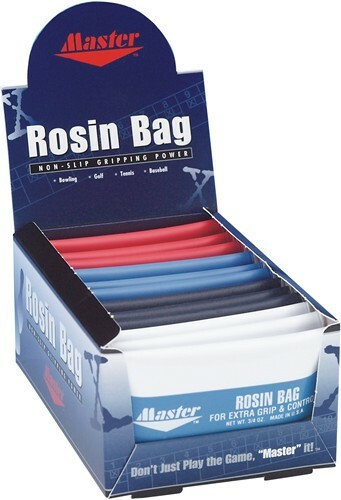 Grab these dozen Master Rosin Bags today for extra grip and control on the lanes! Each display box holds 12 units with assorted colors. Due to the time it takes to produce the Master Rosin Bags Dozen ball it will ship in immediately. We cannot ship this ball outside the United States.